Letter from Elizabeth Macknight concerning the case of her son. 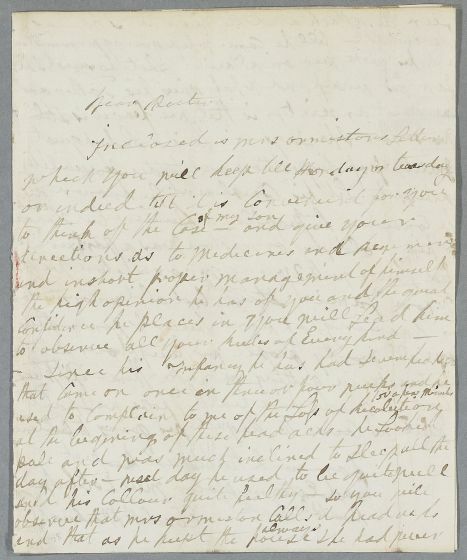 She writes that she encloses a letter from Mrs Ormiston, which is not included. 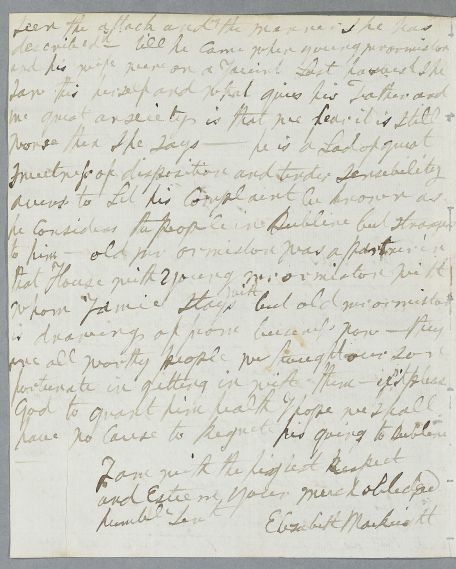 Summary Letter from Elizabeth Macknight concerning the case of her son. 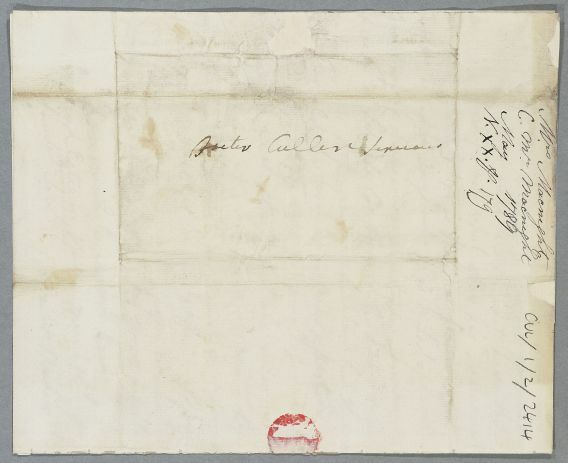 She writes that she encloses a letter from Mrs Ormiston, which is not included. Case of the son of Mrs Elizabeth Macknight. Since childhood he has suffered from severe headaches.